Most effective Acupressure Points for Relieving Stress and Anxiety and also prevent them to arise back. Acupressure is a very old technique to deal with various illnesses in human body. With help of Reflexology Acupressure Points, we can heal Stress and Anxiety. Acupressure is said almost 5000 years old technique which is inspired from Acupuncture. Acupressure Points for Stress Relief and Anxiety can give relief. The Medicines and Tablets are less helpful and more side effects with Stress and Anxiety. That is why Acupressure Points are most advisable for people suffering from Stress and Anxiety. Stress and Anxiety are very serious problems that the new generation is facing with. The affected people must start the Acupressure Points to get rid of Stress and Anxiety soon. Because in the beginning Stress and Anxiety seem like tiredness, but latterly they turn into Irritability, Eating Disorders and some serious deceases like High Blood Pressure, Sleeping Disorders, Insomnia, Depression, Diabetes, Chest pain, etc. Therefore to save yourself from such critical deceases, start reducing your Stress and Anxiety today with Acupressure Points. Back of the Neck Points are helpful to reduce anxiety, insomnia etc. 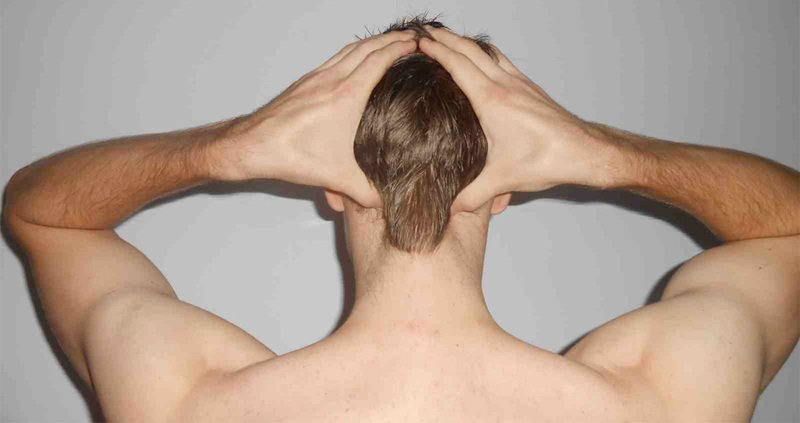 Acupressure Back of the Neck Points are situated on backside of your neck, below base of the skull. Find the Back of the Neck Points as displayed in the picture below and apply firm pressure on points to get relief in Stress. Applying pressure on Back of the Neck Points in daily routine will help you to relieve eyestrain, too much exhaustion, stiffness in Neck, stress, sore throat etc. 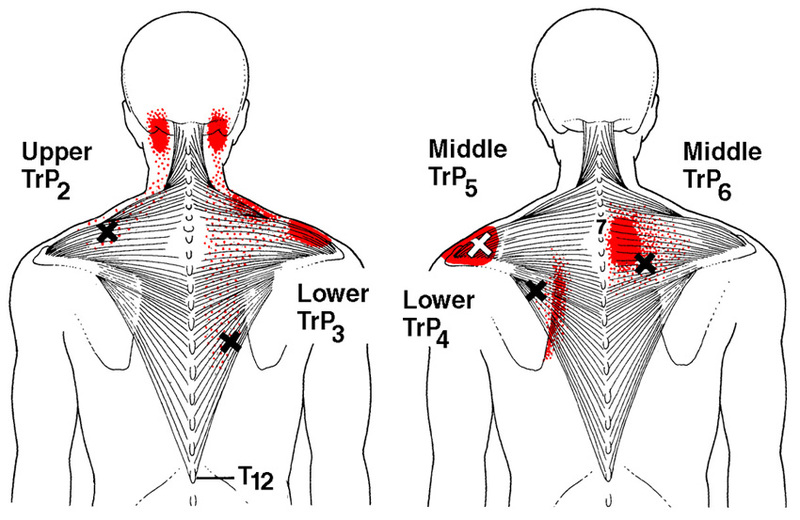 Shoulder Points are helpful to give relief to tension in nerves. Acupressure Shoulder Points are situated on the backside, in midway between your shoulders and the foundation of the neck. You can find the shoulders points according to picture displayed below. Apply gentle pressure of Acupressure Shoulders Points to get benefits in Stress related problems. Applying pressure on Acupressure Shoulder Points regularly to reduce stiffness in neck, tension in nerves and other stress related troubles. Inside Elbow Point is very effective to relieve anxiety, distress in chest. Acupressure Inside Elbow Point is situated at inner side of your elbow. You can find the Inside Elbow Point in both arms as displayed in below picture. Apply pressure on Inside Elbow Points in both arms one by one to get relief in anxiety. Applying pressure on Acupressure Inside Elbow Point on a regular basis to heal problems like Anxiety, pain in arms, uneasy stomach, pain in elbow, chest distress etc. Forearm Point is very helpful to reduce anxiety, wrist pain etc. Acupressure Forearm Point is situated in the inner side of your forearm and above the wrist. Find the Forearm Point at one to two centimeters width (distance) from Wrist fold. The picture of Acupressure Forearm Point is shown below. Apply mild pressure on both forearms separately to get benefits in anxiety and other related problems. Apply pressure on Acupressure Forearm Points on daily basis to relieve anxiety, nausea, pain in wrist, tremor etc. Wrist Point is useful to get relief in anxiety and fear. Acupressure Wrist Point is situated on the fold of the wrist. The exact place of Wrist Point is on the forearm in the line to last finger (pinky). You can easily find the Acupressure Wrist Point as displayed in the below picture. Apply mild pressure on Wrist Point to relieve anxiety as well as lack of memory. Applying pressure on Wrist Point every day will help you to heal fearfulness, emotional stress, anxiety, memory loss, tension etc. Third Eye Point is very efficient to reduce anxiety. Acupressure Third Eye Point is situated in between your eyebrows. 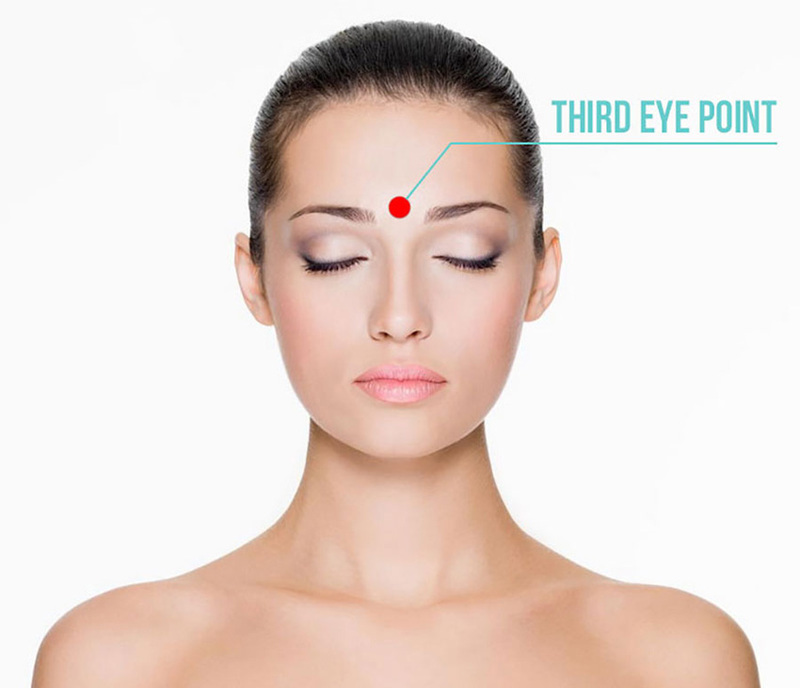 The exact place for Third Eye Point is the center point between the two eyebrows. You will be able to find Acupressure Third Eye Point same as displayed the picture below. Apply firm pressure on the Third Eye Point to get rid of Anxiety. Applying pressure on the Acupressure Third Eye Point will be beneficial in healing nervousness, anxiety and improving tranquility of body. Apply pressure on Center of the Chest Point to heal problems like nervousness, anxiety, depression, distress in chest etc. Applying pressure on Acupressure Hand Valley Point will be beneficial to reduce Stress nervousness in muscle and other related crisis.